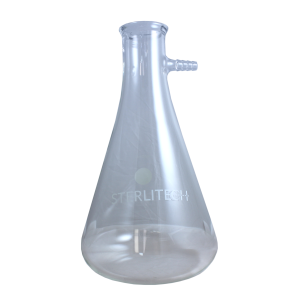 Next Day Science offers a complete line of the highest quality glassware available, including durable flasks and storage bottles designed to meet the most rigorous testing and experiments. 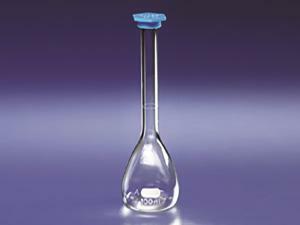 Our Class A volumetric glassware is manufactured to meet ASTM and USP specifications, using state of the art manufacturing and calibration equipment. 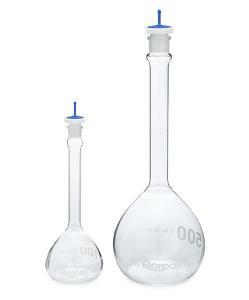 All of our laboratory glassware is made from low-expansion Type 1, Class A borosilicate glass. 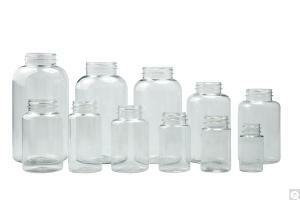 Regardless of your needs, our glassware will exceed your expectations. 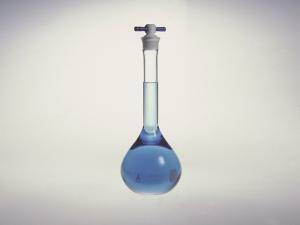 What’s the best way to ensure safety when setting up your glass apparatus in the lab? The best way to avoid breakage, and therefore ensure your safety, is to avoid mechanical stresses to the glass and ensure stability by supporting the components. 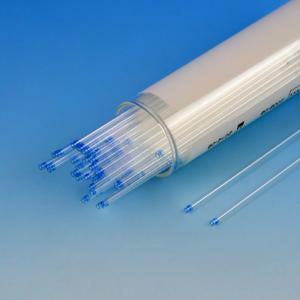 To minimize stresses and vibrations, use something like PTFE bellows. For volumetric accuracy, remember that brands vary. Be very careful that your measuring instrument is valid, measuring what it is meant to measure. Make sure that you choose a brand that is consistent in the way in which it constructs joints to ensure proper sealing. The brand should be able to replicate multiple items according to industry standards. Choose the glass that has a uniform thickness of the wall. This will result in better durability. 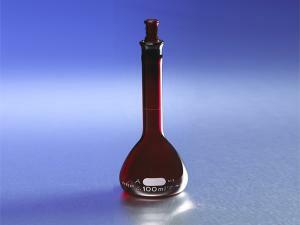 What safety measures should you put in place before using lab glassware? It is important to follow safety protocols at all times, not only when you are working with glass. Always wear safety goggles to prevent eye irritation and even blindness if an accident occurs. When working with corrosive chemicals, wear latex gloves to protect your hands. In fact, latex gloves are recommended for all lab work. In case of splashing or spillage, wear a laboratory coat or apron, and always wear closed shoes to protect your feet. 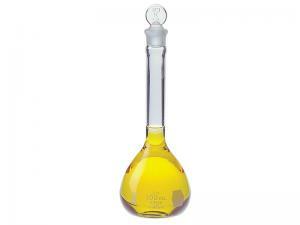 What are some of the laboratory glassware required in a lab? 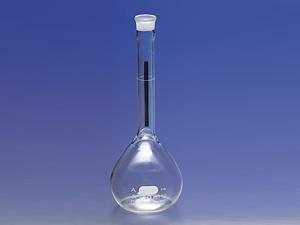 Many glass products have been especially designed for use in the laboratory. Desiccators. 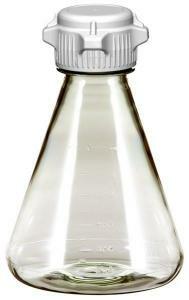 A container that absorbs moisture from a substance. Drying pistols. 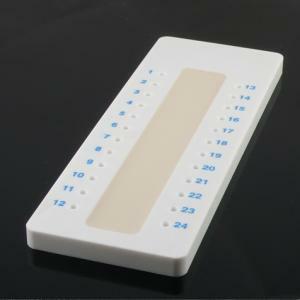 A targeted, direct method of absorbing moisture from a substance. 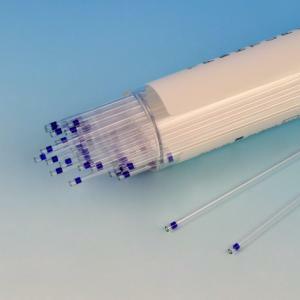 Bulb and graduated pipettes. 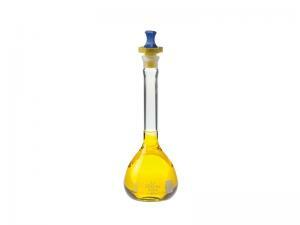 Used to transport measured volumes of fluids from one place to another. Burettes. 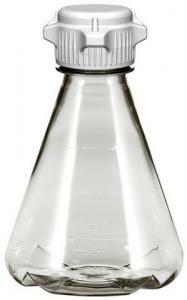 Used to dispense exact volumes of liquid into another vessel. 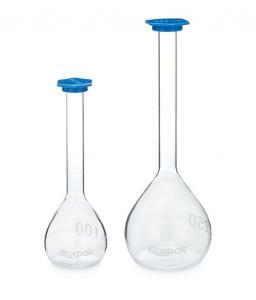 Beakers. 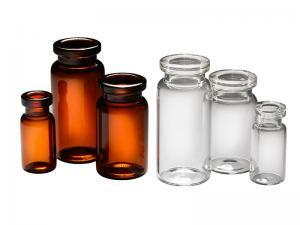 Containers that are used to hold chemicals and reagents. 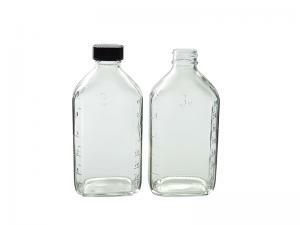 Volumetric flasks. 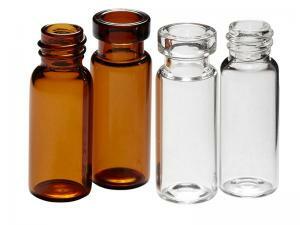 Used to hold samples, but usually conical or spherical with a tapering neck. 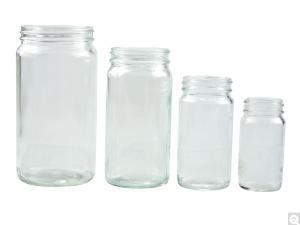 Graduated Cylinders. 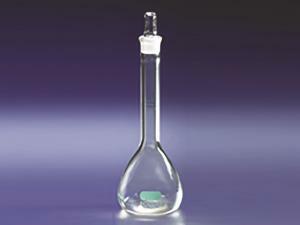 Cylindrical vessels with volumetric markings to monitor volume. Slides. Used to position samples underneath a microscope. Stirring Rods. 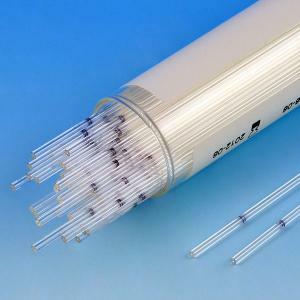 Glass rods used for mixing. Condensers. Used to cool heated gases or liquids. Funnels. 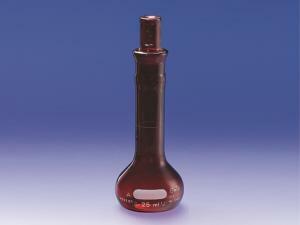 Used for pouring a liquid into a narrow opening. Petri dishes. Small, shallow dishes used to culture live cells.